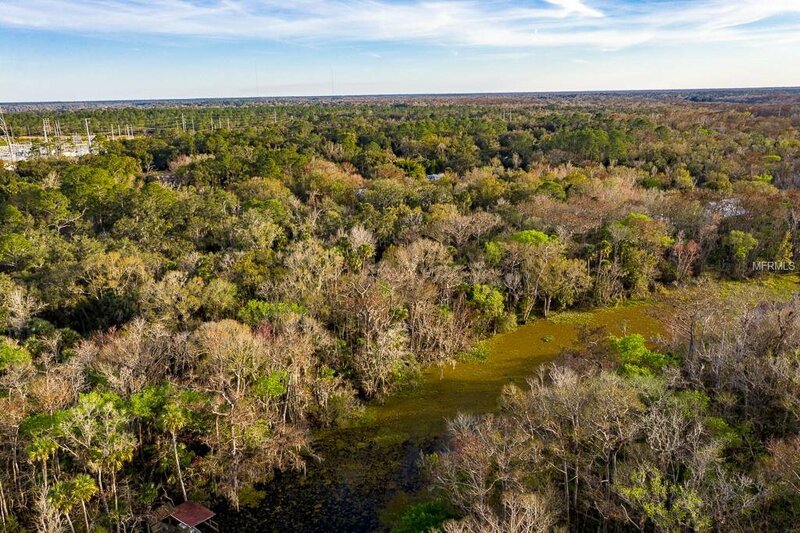 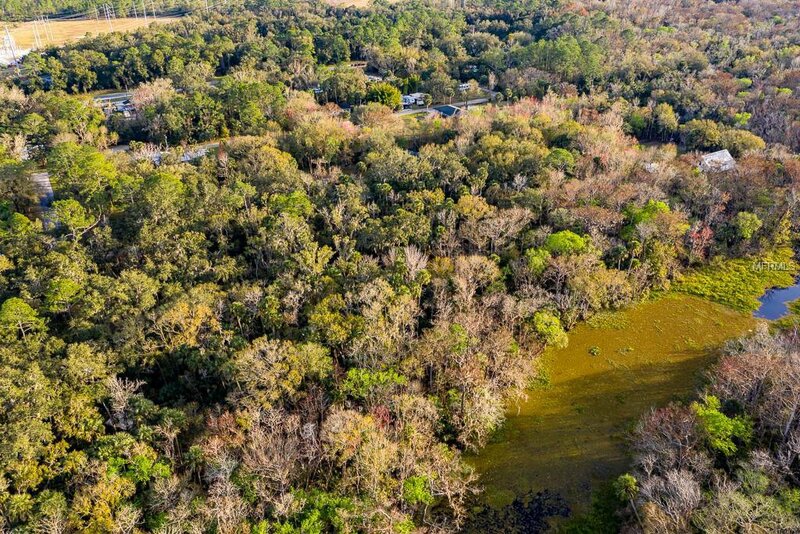 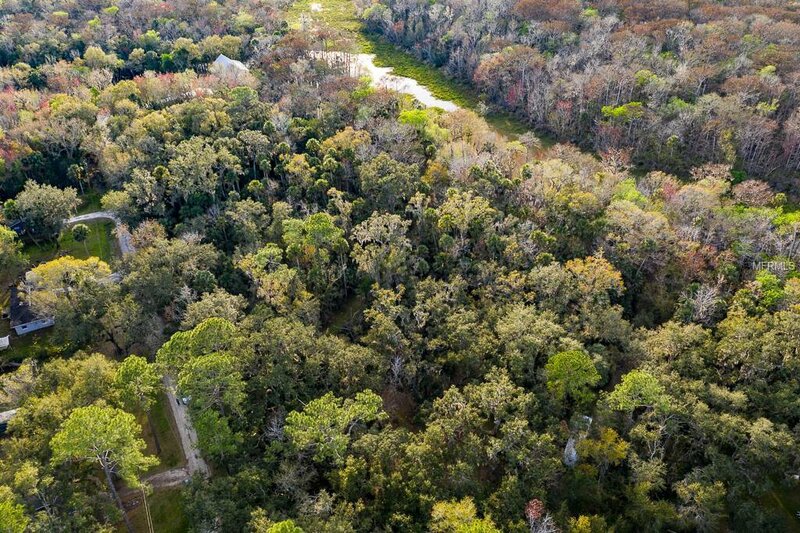 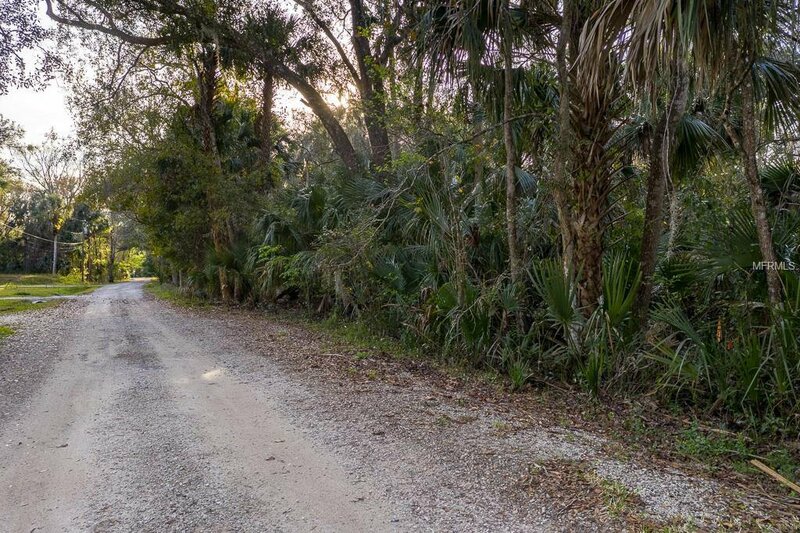 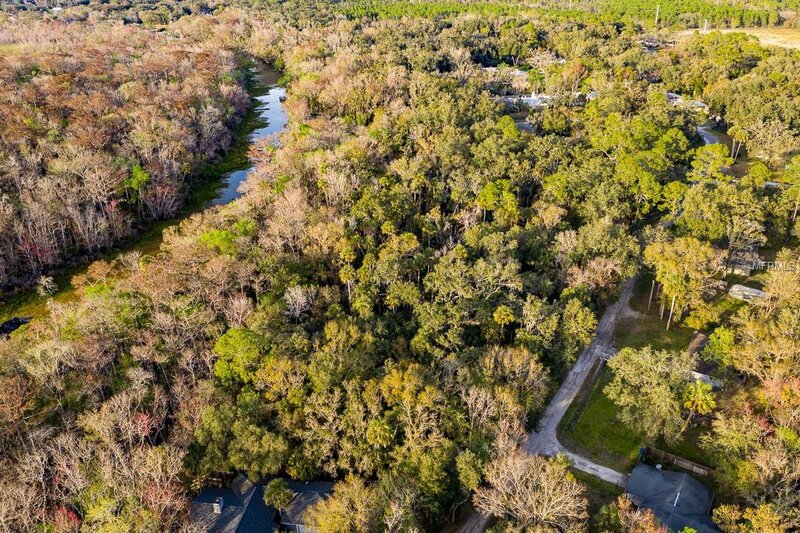 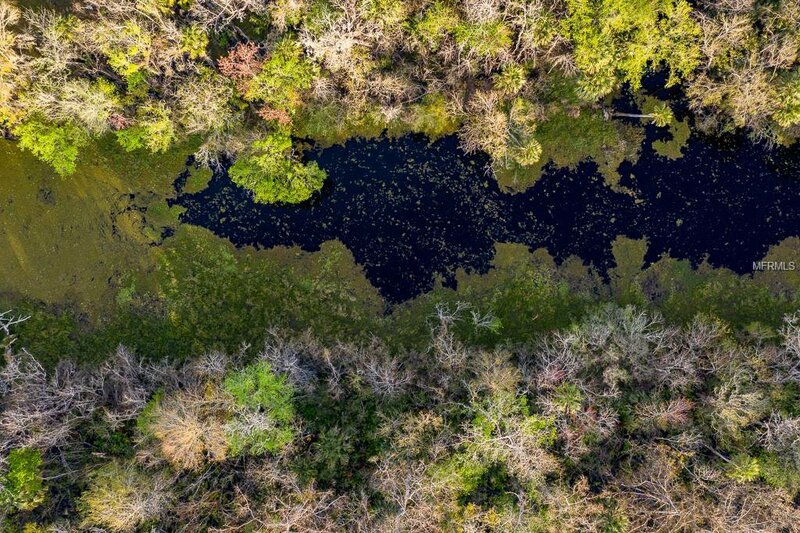 Rare opportunity to own over an acre on a canal with access to the St John’s river! 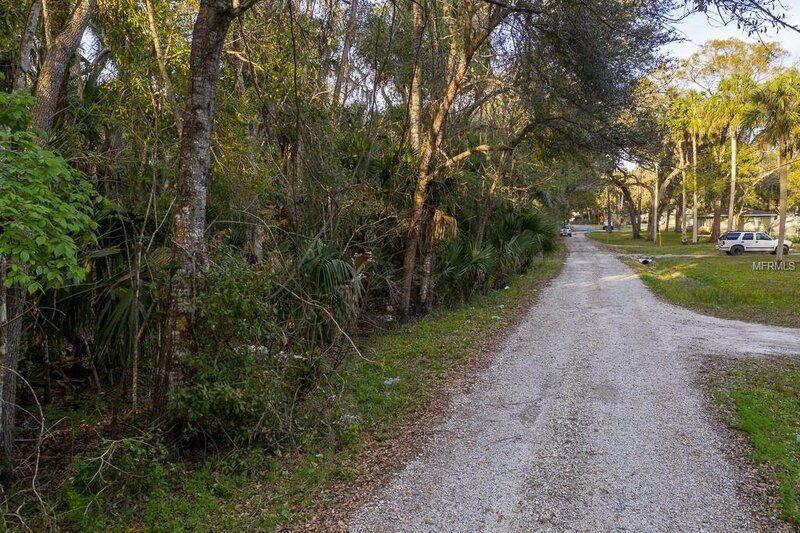 This quiet, wooded lot is a great size at 1.18 acres, and boats over 150 feet of canal frontage on the peaceful Ziegler canal. 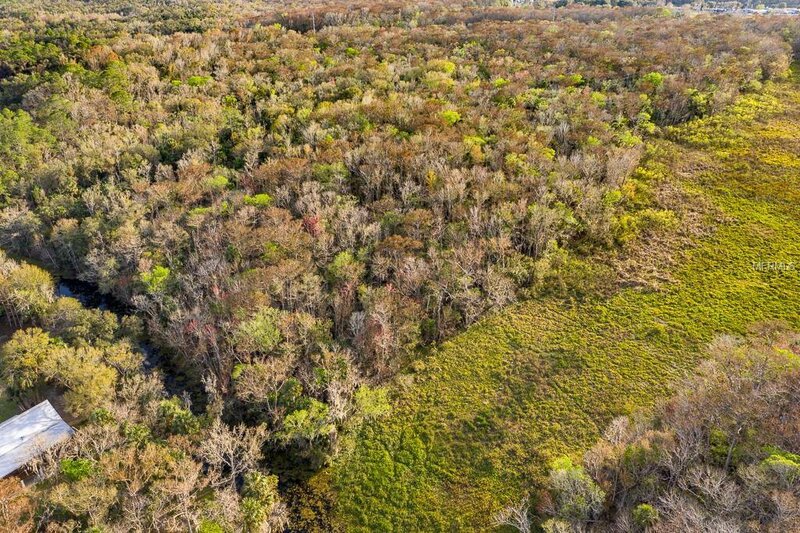 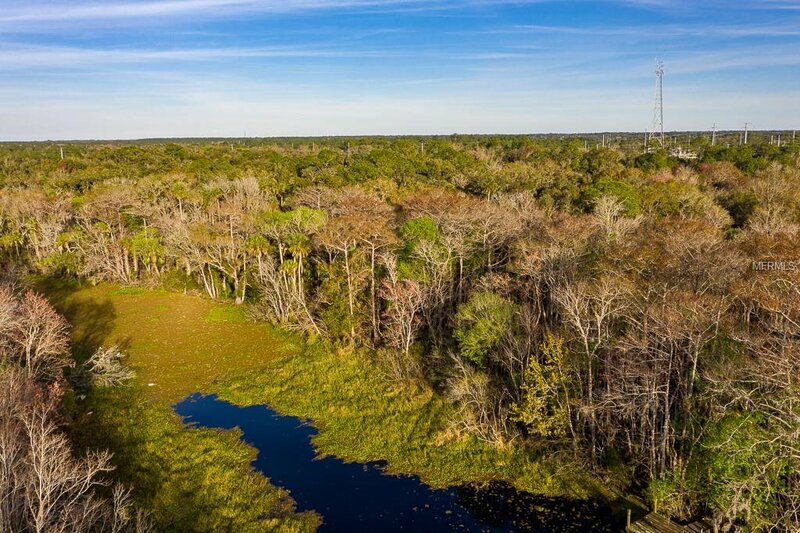 Located minutes from Deland and all of the shopping, and entertainment that it has to offer, come see this great piece of land before it’s too late. 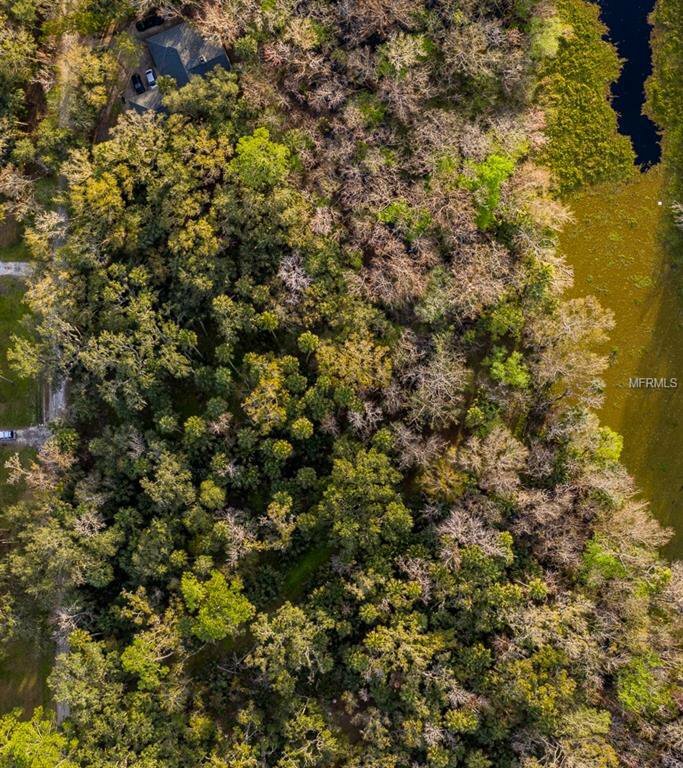 All measurements are approximate, and should be independently verified by buyer and/or buyer's agent.